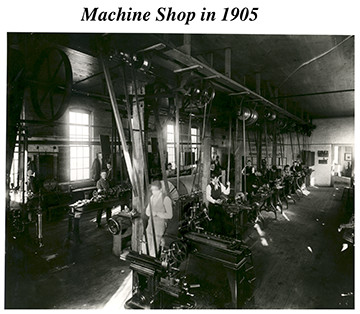 The history of mechanical, aerospace and nuclear engineering at The Ohio State University begins with the mechanical engineering program, which was first housed in the west basement of the original University Hall. Classes in University Hall began in the Autumn of 1873. Aerospace Engineering and Aviation divided into separate departments. Mechanical Engineering Classes begin at The Ohio State University, Autumn Semester, 1873.